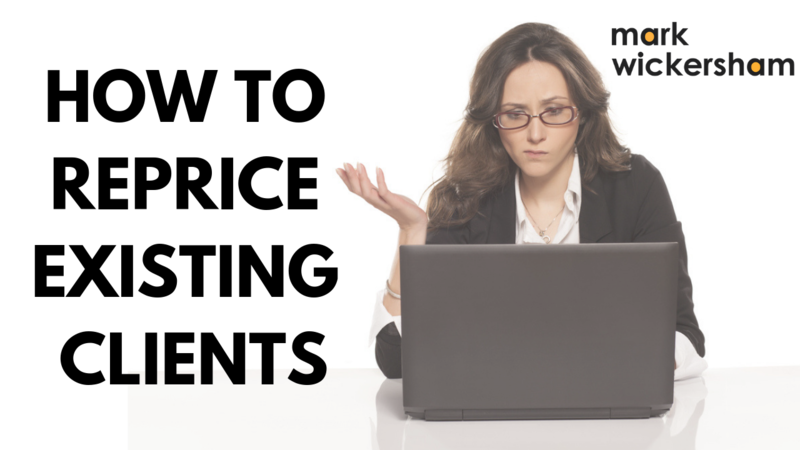 How do you calculate a price? It’s a big question I get asked all the time. 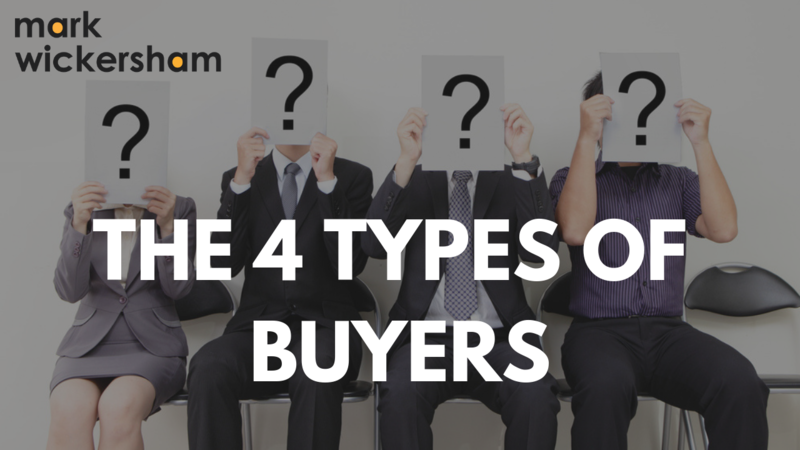 There are essentially only two ways that you can price. 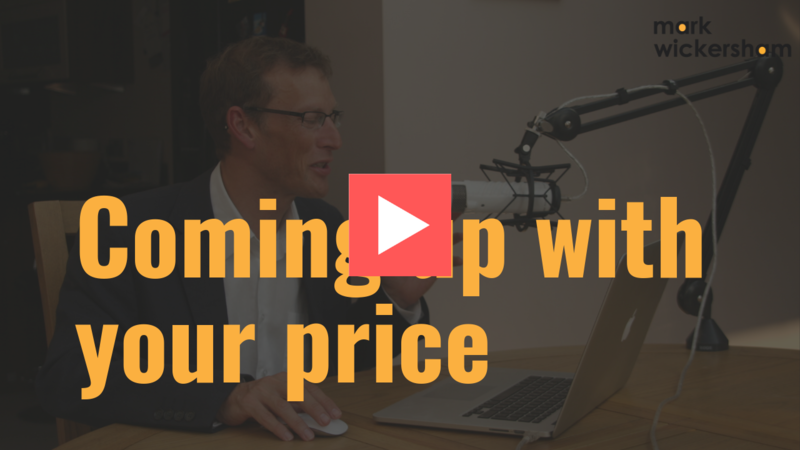 Cost plus pricing, and value pricing. 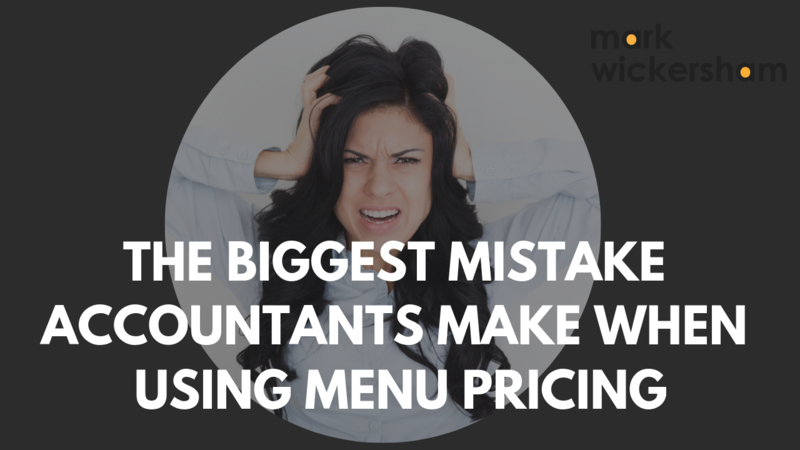 Cost plus is the old fashioned way of pricing in the profession. It’s based on time. 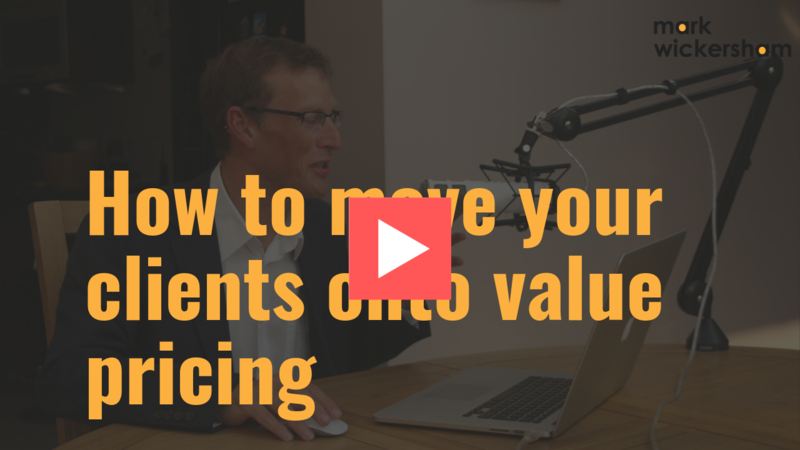 Value pricing is the superior way of pricing. We price based on the value the customer places on our service. But how do we know what that is? The problem is we don’t - the customer will have a number in their mind that they are willing to pay based on their perception of value. They won’t tell us what it is. 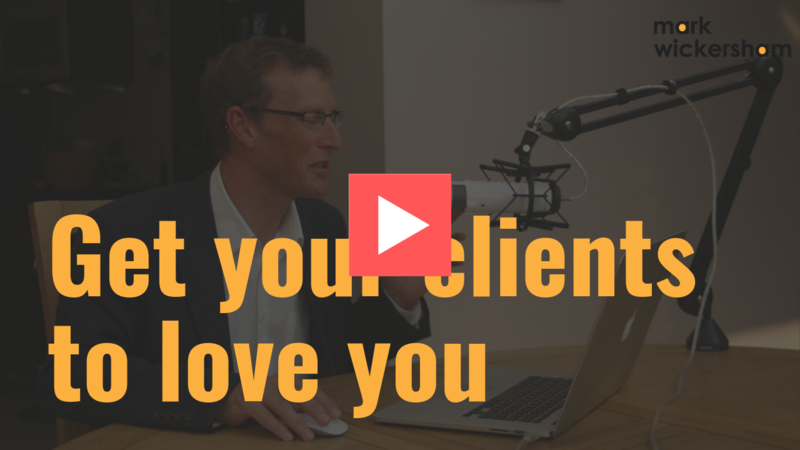 It’s difficult to say no to your clients when they ask you to do a small task. But it’s taking up your time. And you are not getting any money for it. These are really simple, easy tasks that we often just do for free. But this is actually a form of what’s called scope creep. Scope creep is when the work we do for a client ends up taking longer than we imagined, and therefore we end up spending more on costs, writing time off, and ultimately making a loss on the job. 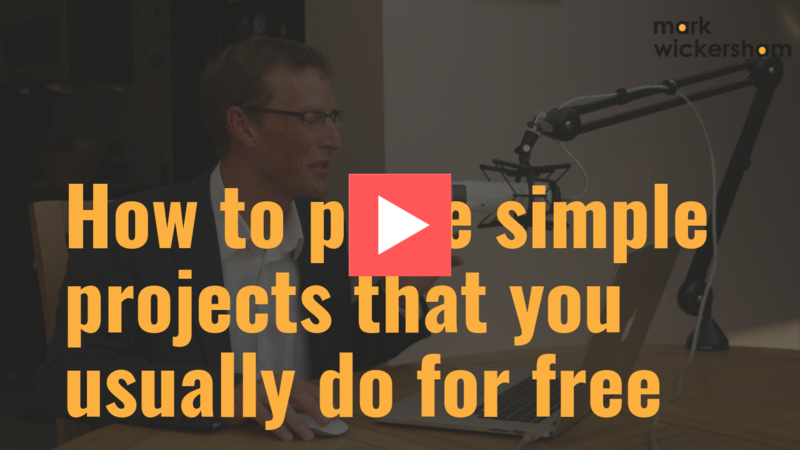 We justify doing small tasks for free because we like the client and want to keep them happy. 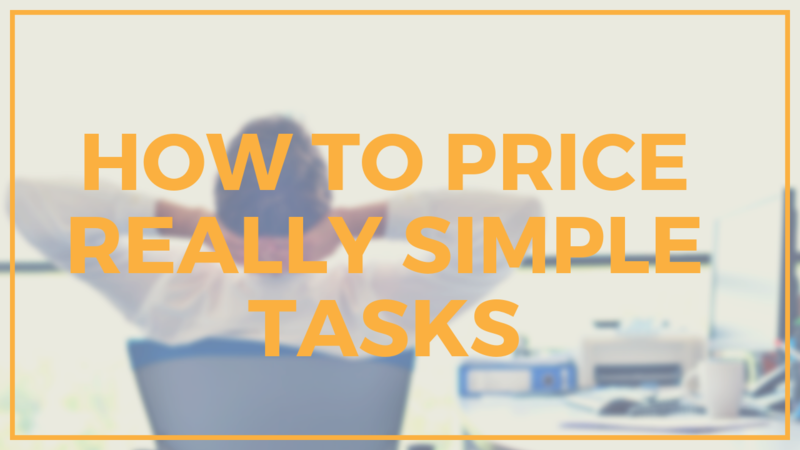 We don’t know how to price these tasks. This is a huge problem. We are giving away so much for free. 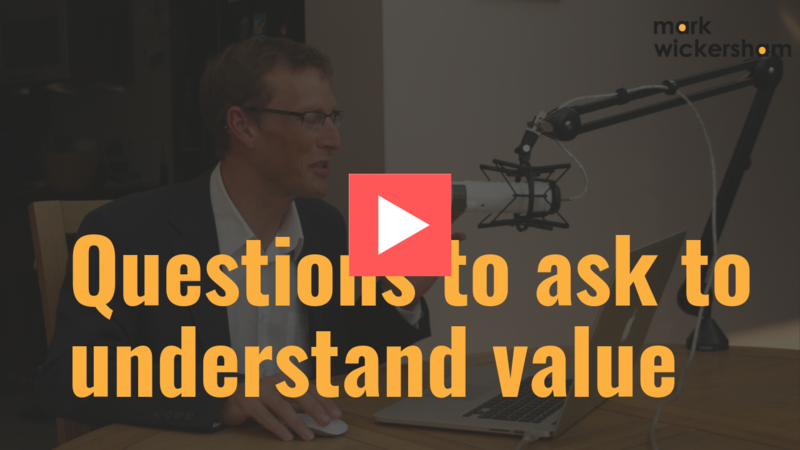 First we need to understand, what does value pricing mean? 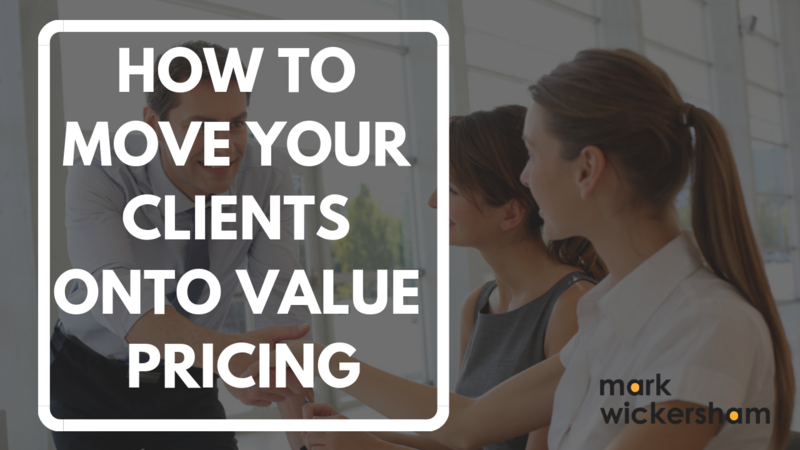 Simply, it means that we come up with a price based upon the clients’ perception of the value of what we do. You can watch the video here, if you prefer. Or carry on reading. When we increase the value, and when they see and understand that value, they will pay a higher price. 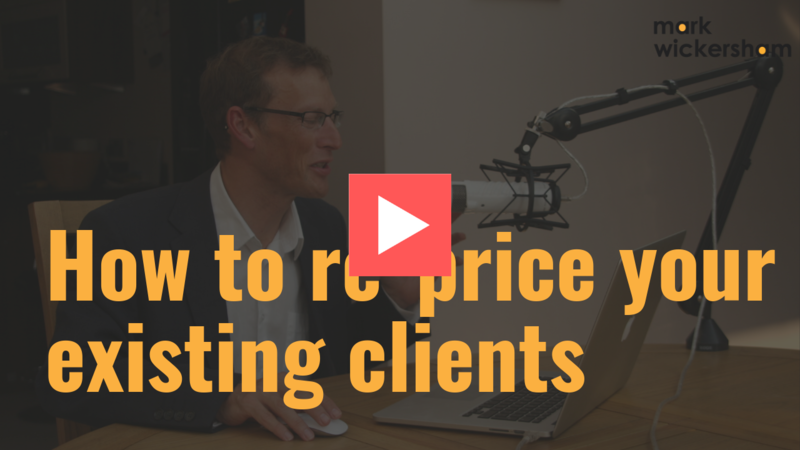 The price is based on value, not on old-fashioned redundant ways of pricing based on time. 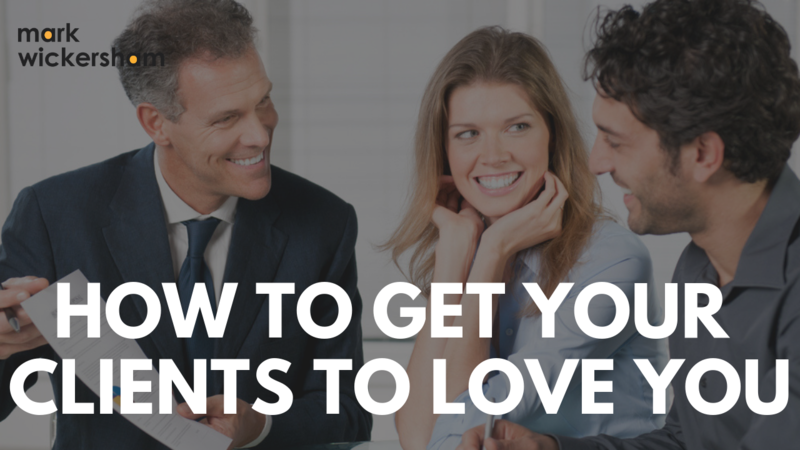 There was a study done back in 2005 by a major software company, that asked thousands of business owners “What do you hate most about your accountant?” The most popular response was surprise bills. With time-based billing the client doesn’t know the price until all the work has been completed. The other day I received a lovely little package through the post. It kind of blew me away when I got it, I was seriously impressed. Just to put this into context, this present arrived along with a thank you card from Reza Hooda, someone who I’ve mentored now for several years and helped with his pricing. It was a lovely little message and he is someone who is doing incredible things in his firm. Now, often accountants and bookkeepers may send a thank you note to their clients, perhaps with a bottle of wine or some such gift. But I think Reza’s gift takes this to a whole other level. Firstly, it was beautifully packaged, with Reza’s firm logo Walji & Co on the case. Then inside was a beautiful really high quality power bank, a branded charger for the car, a portable speaker and a USB drive. Watch the video here and you’ll get what I mean. It’s something of high quality and real use to me. Something I will keep. 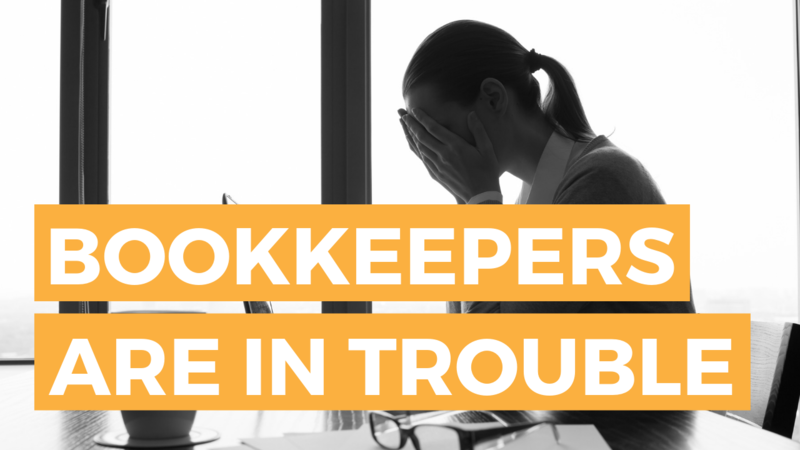 Is the bookkeeping profession is crisis? 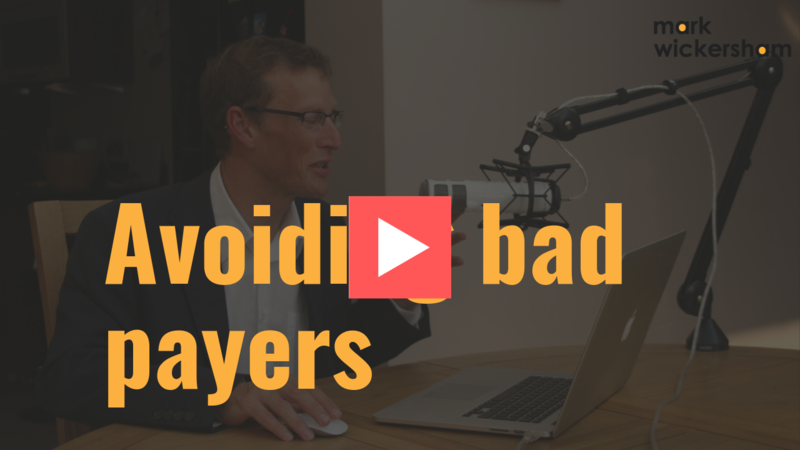 There is such a huge amount of change going on in our profession right now. We are seeing the rise and increase of Cloud accounting. 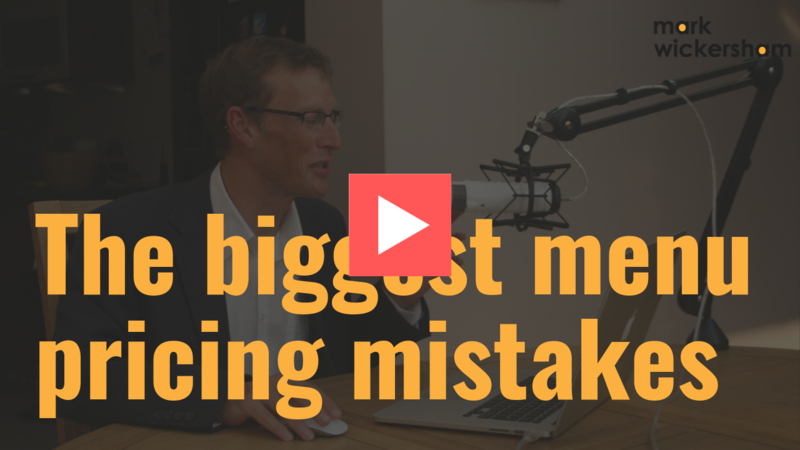 We are seeing artificial intelligence, machine learning, automation like bank feeds, and not too long ago we also saw Intuit QuickBooks launching Bookkeeping Live - alive bookkeeper, at really low prices. 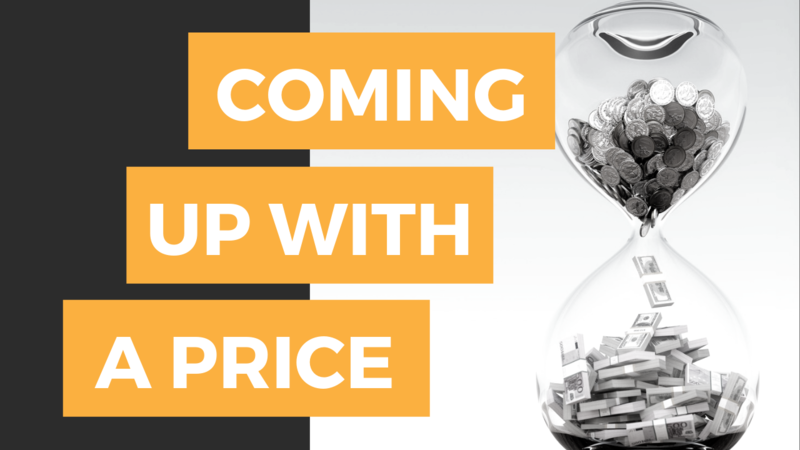 What we are going to see over the years to come is increasing downward pressure on prices for compliance work and particularly for bookkeeping. 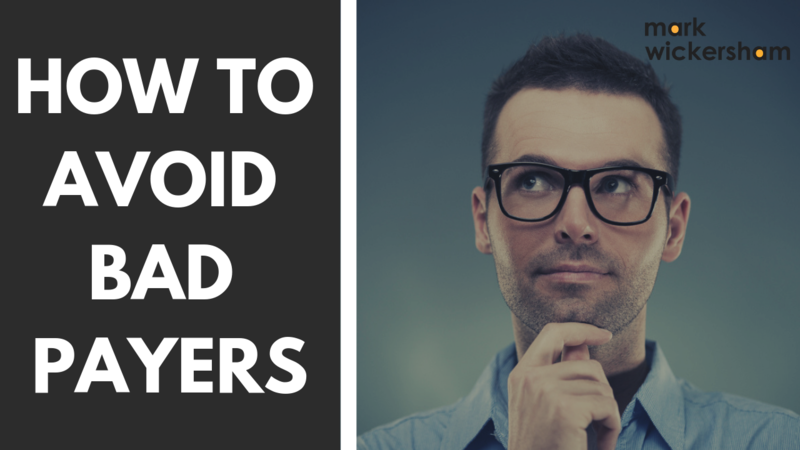 If you are a bookkeeper, CPA, accountant, or do bookkeeping services, this blog is for you. 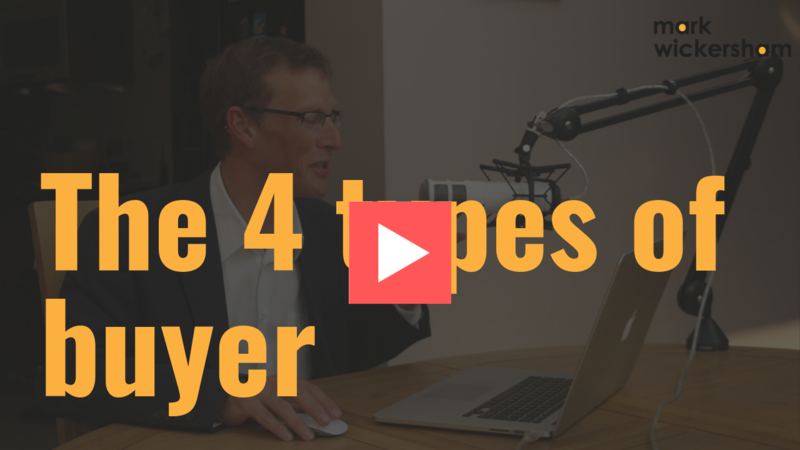 I’m going to share with you my thoughts on where the profession is going and how we can overcome that. How do we rise to the challenge? 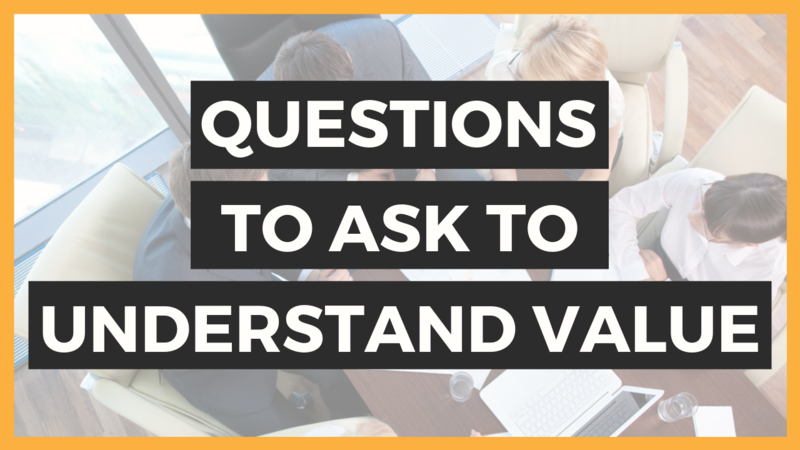 How do we make sure that we can continue to build a very successful accounting practise? How do we beat technology, outsourcing, low cost competitors and now software companies that are getting in on the bookkeeping action.